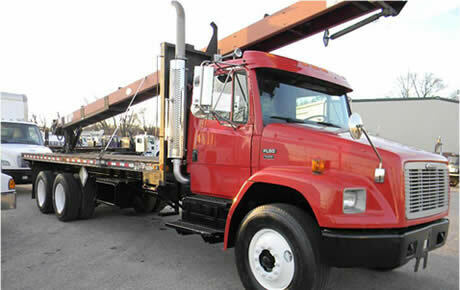 Inquire today about our line of truck mounted Cleasby Conveyors and Roofing Products by calling 616 698-9222! Giar Equipment is an authorized dealer of Cleasby Conveyors and Rooftop Delivery Systems. Serving the commercial and residential roofing industry, Cleasby Conveyors meet demands spanning single ply, cold process, built up roofing, and road maintenance equipment requirements. All Cleasby Conveyors can be customized to your unique needs and use requirements. Giar Equipment can custom fabricate a truck bed configuration that best utilizes your Cleasby products for your specific use requirements. 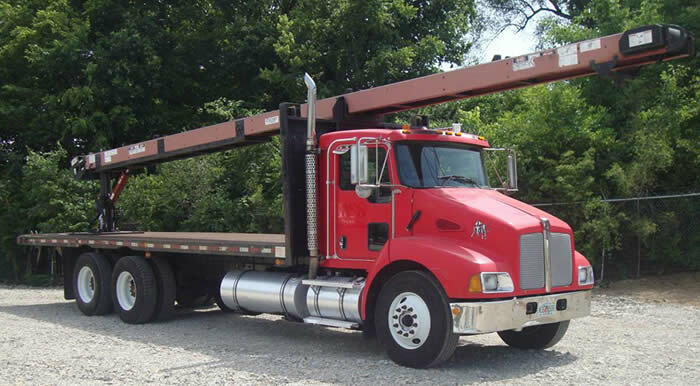 All Cleasby Conveyors are ideally suited for our custom built truck bed options, allowing for complete customization of your configuration to meet your unique needs. With Giar Equipment, know that you are in the hands of technicians versed in the repair and service of all Cleasby Conveyors and Roofing Products. 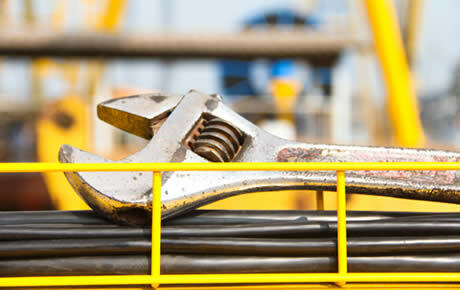 We can perform repair services both in-house or in-field, anywhere in the State of Michigan. 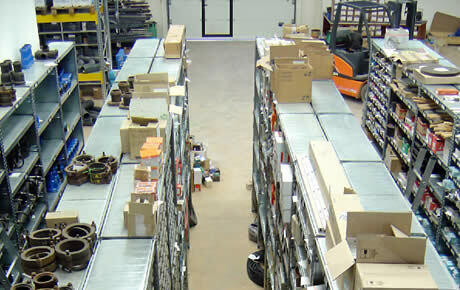 We stock a variety of OEM and aftermarket parts for Cleasby Conveyors and Roofing products. When you call us, it’s a good bet that we both know what you need and have it in stock. And on the odd chance we don’t happen to have it, we can get it! Full line of Cleasby equipment, machinery, and accessories. OEM and aftermarket parts for Cleasby equipment and machinery. 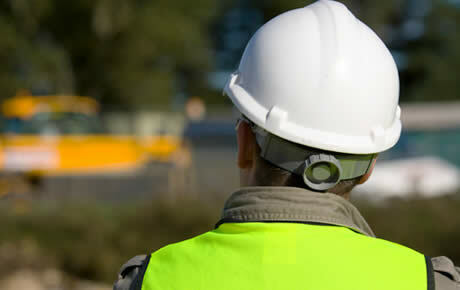 Cleasby service and repair. In-field or on-site at our service facility. Contact us today to discuss any of your Cleasby needs.